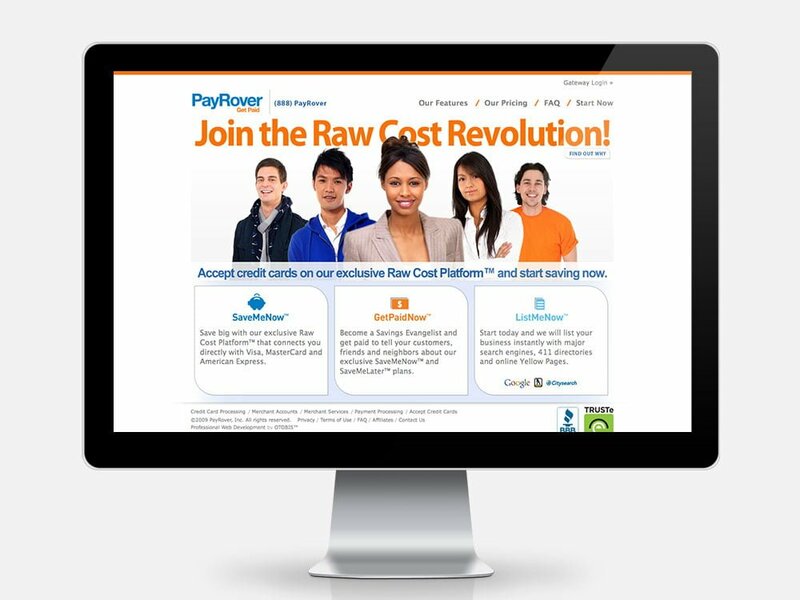 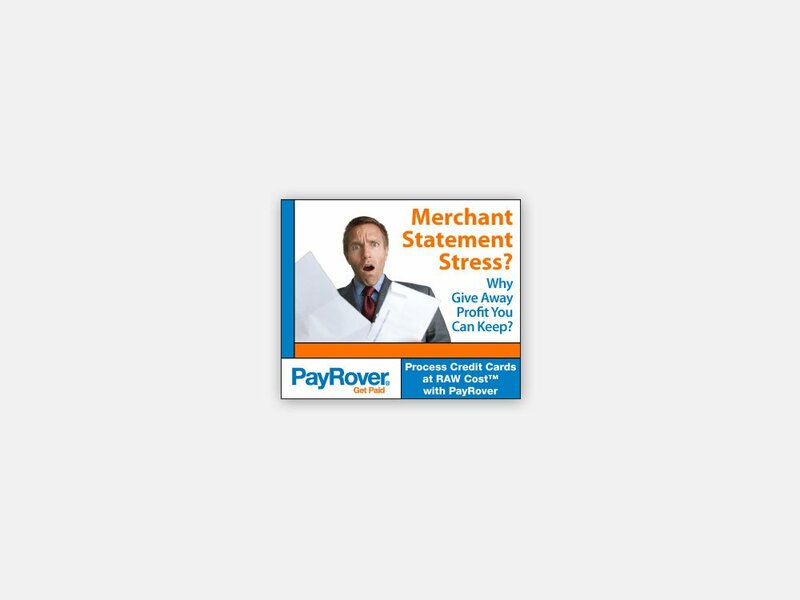 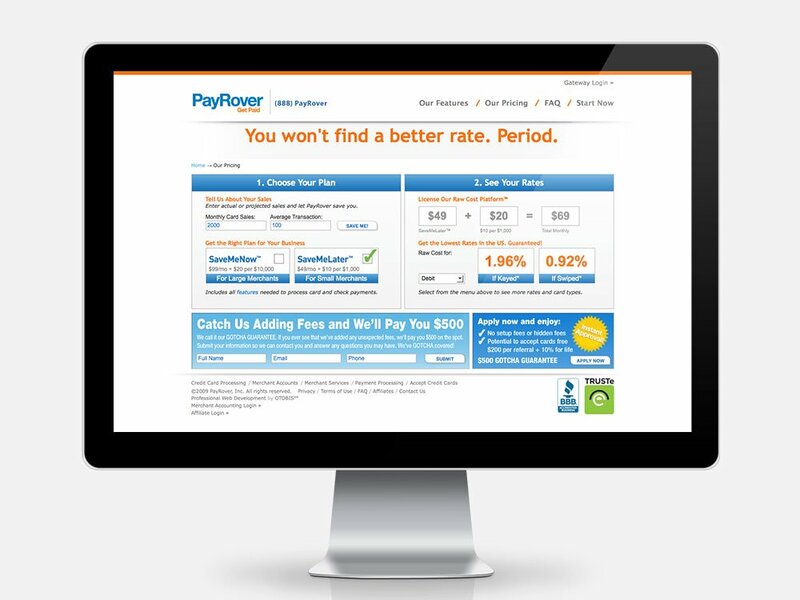 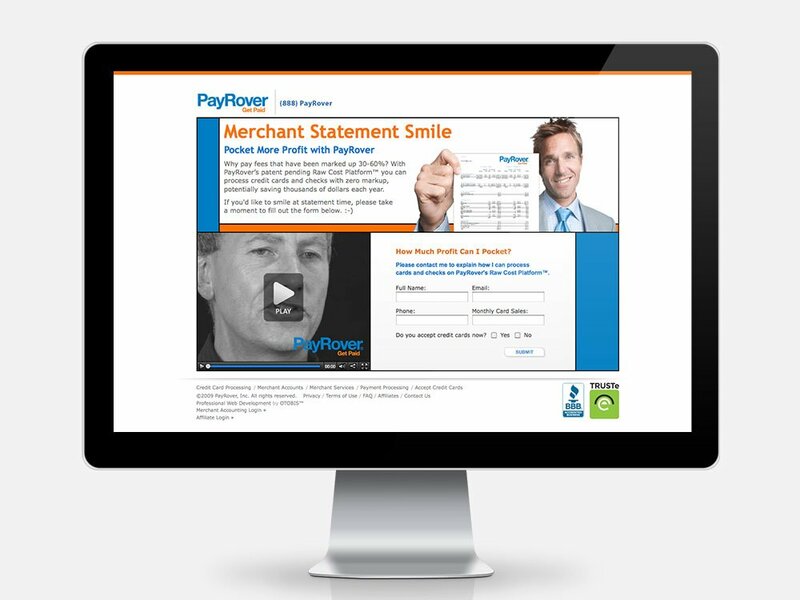 PayRover is a payment processing company founded by my friend Laura Wagner, formerly of OTC Innovations. 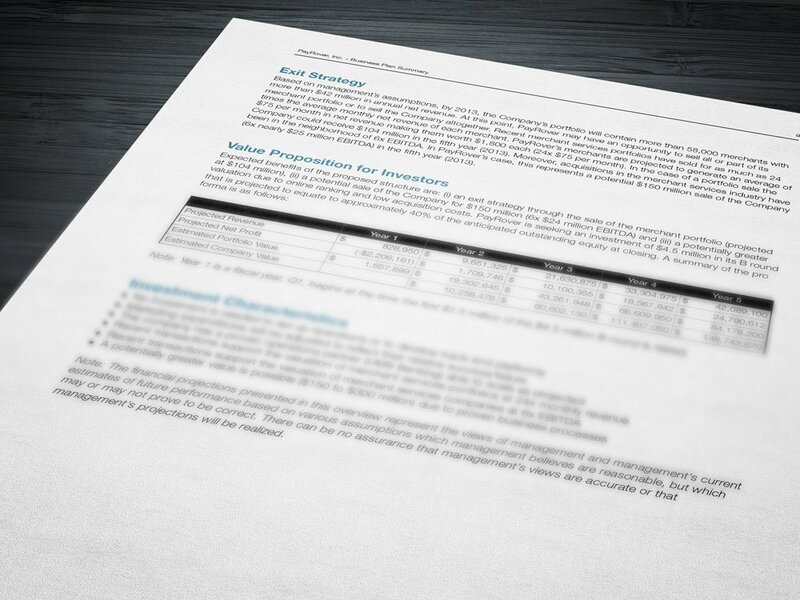 The original business plan called for $4 million in startup capital with a projected valuation of $40 million in five years. 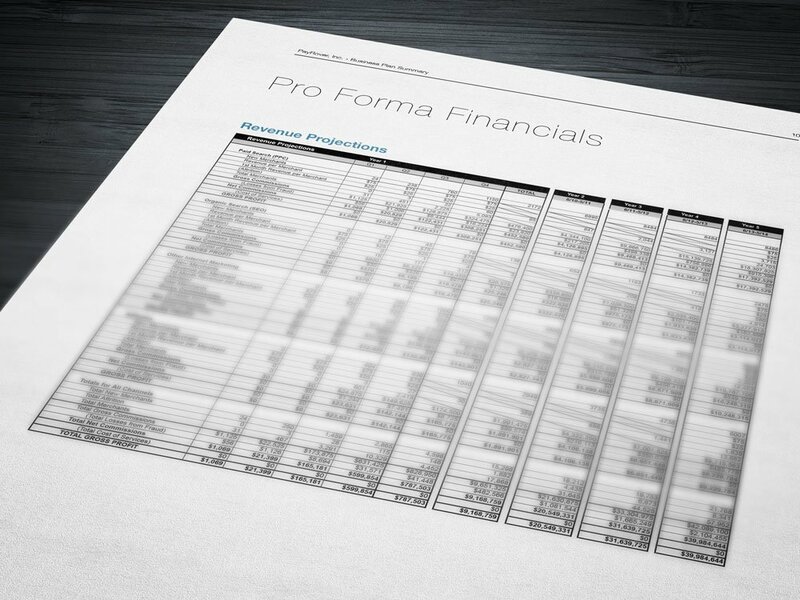 After my makeover, the business plan called for $1.5 million in startup capital with a projected valuation of $150 million in five years. 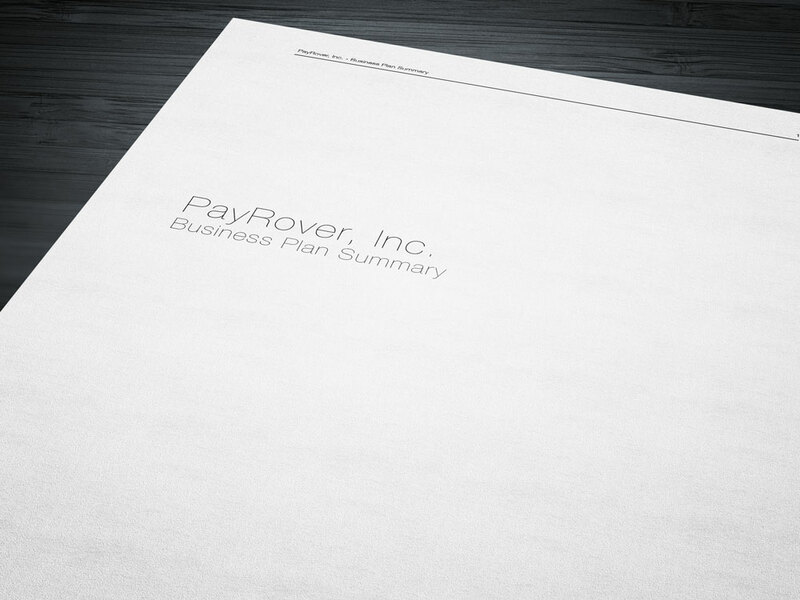 Soon after, PayRover secured their first round of funding and the company launched successfully. 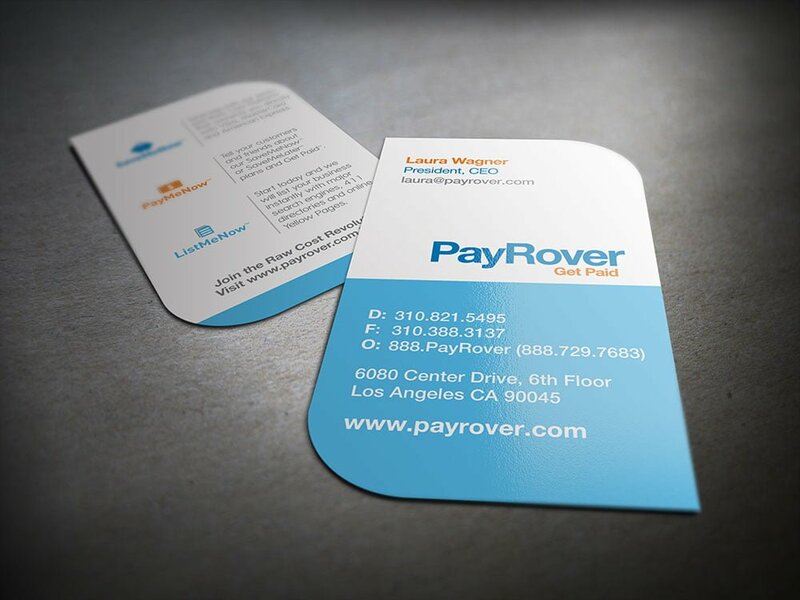 I worked with PayRover to develop an innovative brand identity, product names, and messaging that differentiated the company in its commodity sector. 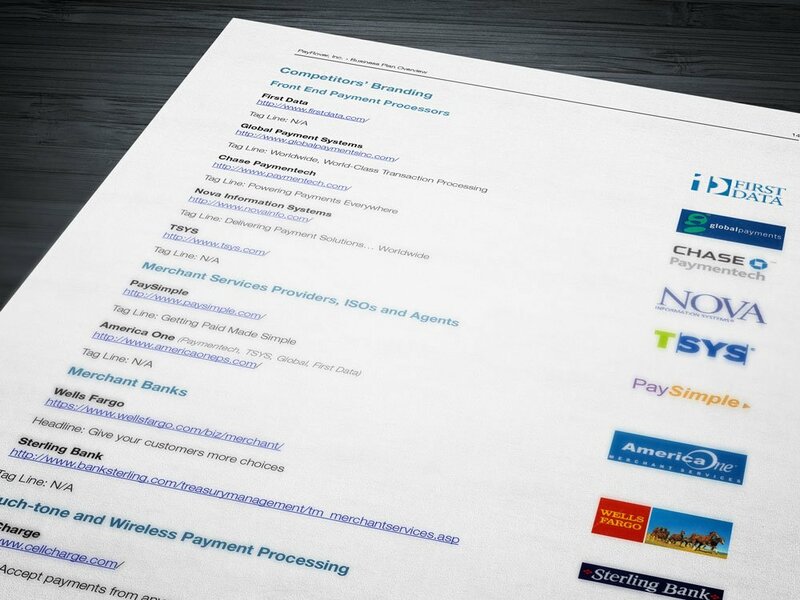 I also did extensive web development for them.